Bone and soft tissue cancer can be frightening for children and adults. However, the latest treatments available at the University of Chicago Medicine — from innovative chemotherapy to limb-sparing surgery — can reduce pain, fight the disease and preserve the ability to walk, work or play. 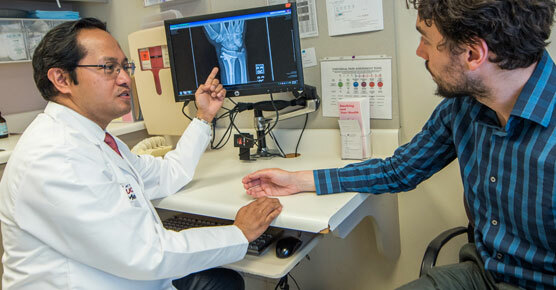 Our orthopaedic oncology program includes respected experts in orthopaedic surgery, adult and pediatric oncology, diagnostic and therapeutic radiology, radiation oncology, and pathology. Together, this multidisciplinary team designs the best treatments for patients with bone cancers and soft tissue sarcomas (e.g. osteosarcomas, Ewing sarcomas, synovial sarcomas, liposarcomas, fibrosarcomas). Our medical and radiation oncologists provide the most advanced forms of chemotherapy and radiation available. In fact, they are involved in developing, refining and testing the latest drug and radiation treatments. When surgery is needed, it’s comforting to know that UChicago Medicine orthopaedic specialists are nationally recognized for expertise in removing bone and soft tissue tumors and reconstructing the affected limb. Our surgeons are skilled in saving limbs when tumors are large or difficult to remove. In all cases, we strive to preserve as much healthy bone, joint surface and tissue as possible. Our goal is to return patients to their maximum function and quality of life. Orthopaedic oncologist Rex Haydon, MD, and other UChicago Medicine cancer experts are actively researching new and better ways to treat bone and soft tissue sarcomas. The same specialists who bring comprehensive and compassionate care to patients with bone cancer are working to advance diagnosis and treatment through research. Our database of patients with bone and soft tissue cancer extends back almost four decades, giving us vital information for clinical research in patients with these rare tumors. 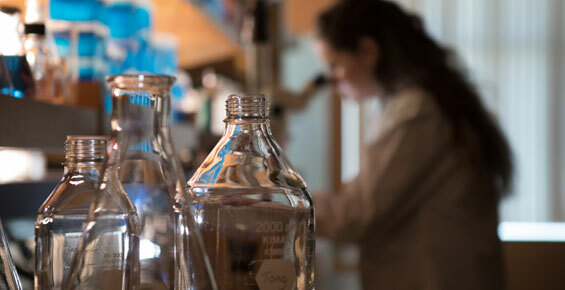 In our basic science laboratories, investigators are looking at genes that control the spread of cancer and are focusing on new approaches to bone regeneration. These studies could lead to new diagnostic and therapeutic approaches for bone cancer. 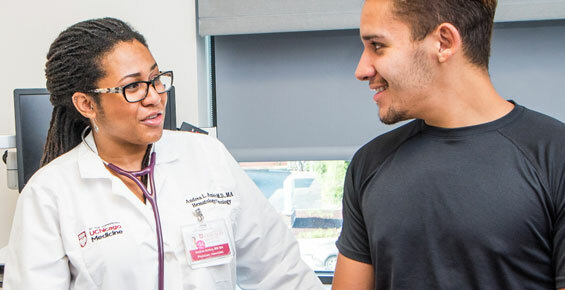 Our bone cancer program is a core part of the internationally recognized University of Chicago Medicine Comprehensive Cancer Center, one of only two National Cancer Institute (NCI)-designated Comprehensive Cancer Centers in the state. Here, the brightest minds in research are focused on cancer discoveries — working together to bring breakthroughs from the lab to the bedside as quickly as possible.